I know many of you will be there! I am giving a talk on Sunday morning at 8am. Since everyone will be fresh-faced and excited for the conference, I am sure it will not be a problem to be there that early, right? Right? The talk will be in room SDCC 30B on a new method to for unsupervised analysis of behavior which I am really, really excited about (we have gone beyond what the abstract says so ignore that). Just adding the right combination of grey and white crosses really screws things up, doesn’t it? It seems likely that the illusion comes from the perceived illumination (it probably helps that these are essentially Gabors). We systematically monitored growth of yeast cells under various frequencies of oscillating osmotic stress. Growth was severely inhibited at a particular resonance frequency, at which cells show hyperactivated transcriptional stress responses. This behavior represents a sensory misperception—the cells incorrectly interpret oscillations as a staircase of ever-increasing osmolarity. The misperception results from the capacity of the osmolarity-sensing kinase network to retrigger with sequential osmotic stresses. Although this feature is critical for coping with natural challenges—like continually increasing osmolarity—it results in a tradeoff of fragility to non-natural oscillatory inputs that match the retriggering time. In other words, a very non-natural stimulus – a periodic change in salt concentration – leads the yeast to instead ‘see’ a constant increase in the concentration. Pretty cool. Kant introduced the concept of the thing-in-itself for that which will be left of a thing if we take away everything that we can learn about it through our sensations. Thus the thing-in- itself has only one property: to exist independently of the cognizant subject. This concept is essentially negative; Kant did not relate it to any kind or any part of human experience. This was done by Schopenhauer. To the question `what is the thing-in- itself?’ he gave a clear and precise answer: it is will. The more you think about this answer, the more it looks like a revelation. My will is something I know from within. It is part of my experience. Yet it is absolutely inaccessible to anybody except myself. Any external observer will know about myself whatever he can know through his sense organs. Even if he can read my thoughts and intentions — literally, by deciphering brain signals — he will not perceive my will. He can conclude about the existence of my will by analogy with his own. He can bend and crush my will through my body, he can kill it by killing me, but he cannot in any way perceive my will. And still my will exists. It is a thing-in- itself. Let us examine the way in which we come to know anything about the world. It starts with sensations. Sensations are not things. They do not have reality as things. Their reality is that of an event, an action. Sensation is an interaction between the subject and the object, a physical phenomenon. Then the signals resulting from that interaction start their long path through the nervous system and the brain. The brain is tremendously complex system, created for a very narrow goal: to survive, to sustain the life of the individual creature, and to reproduce the species. It is for this purpose and from this angle that the brain processes information from sense organs and forms its representation of the world. In neuroscience, what is the thing-in-itself when it comes to the brain? What is ‘the will’? Perhaps this is straining the analogy, but What do you have when you take away the sensory input and look at what directs movement and action? The rumbling, churning activity of the brain: the dynamics which are scaffolded by transcription of genes and experience with the environment. That which makes organisms more than a simple f(sensation) = action. Then as neuroscience advances and we learn more about how the dynamics evolve, how genetic variation reacts to the environment – does the brain-in-itself become more constrained, more knowable? In a certain sense, ‘will’ is qualia; but in another it is that which feels uncaused but is in reality a consequence of our physical life. Will is not diminished by its predictability. Female crickets need to find male crickets to breed with. Females prefer to breed with males who produce the loudest songs… Female crickets have a pair of eardrums, one on each front leg, which are connected to each other via a tube. It so happens that the eardrums connect to a small number of interneurons that control turning; female crickets always turn in the direction specified by the more active interneuron. Within a species of cricket, these interneurons have a typical activation decay rate. This means that their pattern of activation is maximized by sounds with a particular frequency. Male cricket songs are tuned to this frequency, and the net result is that, with no explicit computation or comparison required, the female cricket can orient toward the male of her own species producing the loudest song. 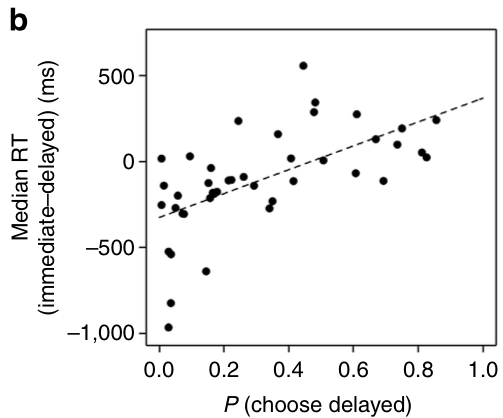 The analysis of task resources indicates that the cricket solves the problem by having a particular body (eardrum configuration and interneuron connections) and by living in a particular environment (where male crickets have songs of particular frequencies). 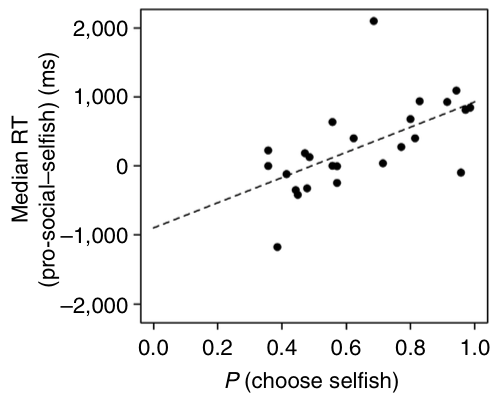 This, of course, is a perfect example of why we need ethology in order to understand the nervous system – behaviors only make sense in the context of the ecology that they operate in! On twitter, @mnxmnkmnd pointed me to Lorenz’ model of ‘psychohydraulics‘ as a theory of behavior. Wut? Lorenz introduced the (artificial) concept of an action-specific energy, ac- cumulating in a tank with a valve. In this model, the level of action-specific energy is raised as a result of the passage of time (if the behavior is not being executed), leading to the eventual opening of the valve, and the flow of action-specific energy into a bucket with several holes on different levels, represent- ing different aspects of the behavior in question. 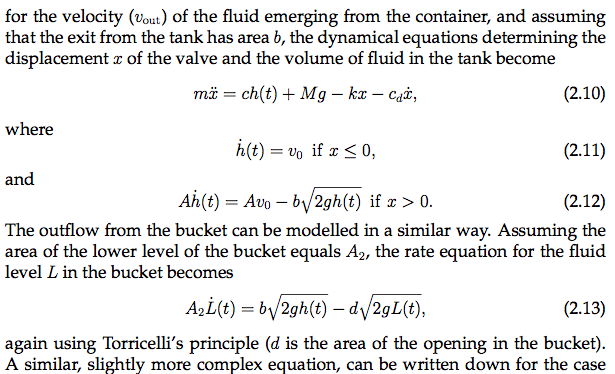 The flow of action-specific behavior into the bucket can also be increased by external factors, represented by weights on a scale, connected to the valve by means of a string. As the energy flows into the bucket, the low-threshold parts of the behavior are im- mediately expressed, and higher-threshold aspects are expressed if the level of energy reaches sufficiently high. Before proceeding with a simple set of equations for this model, one should note that the modern view of motivation is more complex than the simple feedback model just described. Remember, they’re talking about animal motivation. This is what happens when you win a Nobel prize. Here is more explanation and digressions. It turns out that emotional diversity was a good thing (in terms of being associated with less depression etc.) for both positive and for negative emotions. This seems a little counter-intuitive. You might have expected that feeling many negative emotions would be worse than only feeling one of them – but in fact, it’s better. One way to think about this is to begin by asking, what are emotions for? Emotions provide instant and powerful information when making decisions. They have access to long-term experience as well as the internal state of the animal (think: HANGRY!). 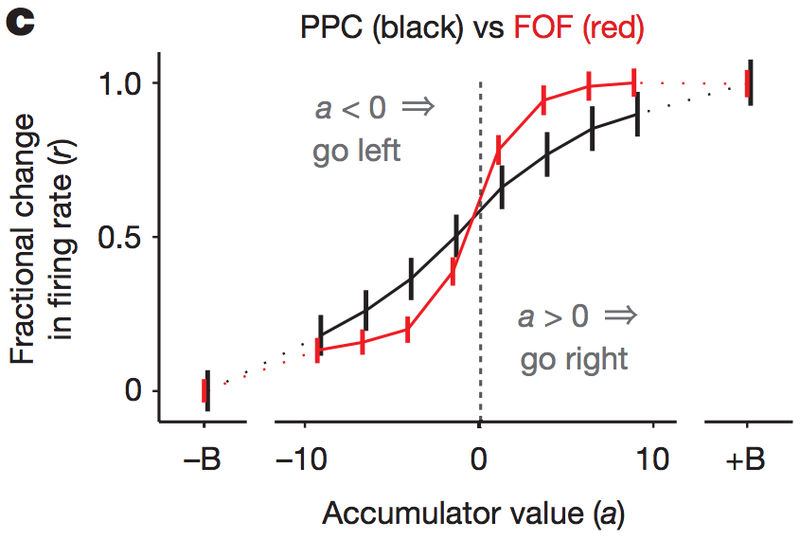 Famously, patients with mPFC damage are ‘overly-logical’ and, consequently, make very poor decisions; there’s just not enough information in the world to make Spock-like decisions all the time! In a review we published recently (pdf), we discussed the possibility that emotions are a way of properly responding to information in the world. When you’re in a good mood, you’re more responsive to positive stimuli. Conversely, when you’re in a bad mood, you’re more responsive to negative stimuli. Therefore, if you want to respond to the world optimally, you’ll need the right mix of moods for the right environment: emodiversity.